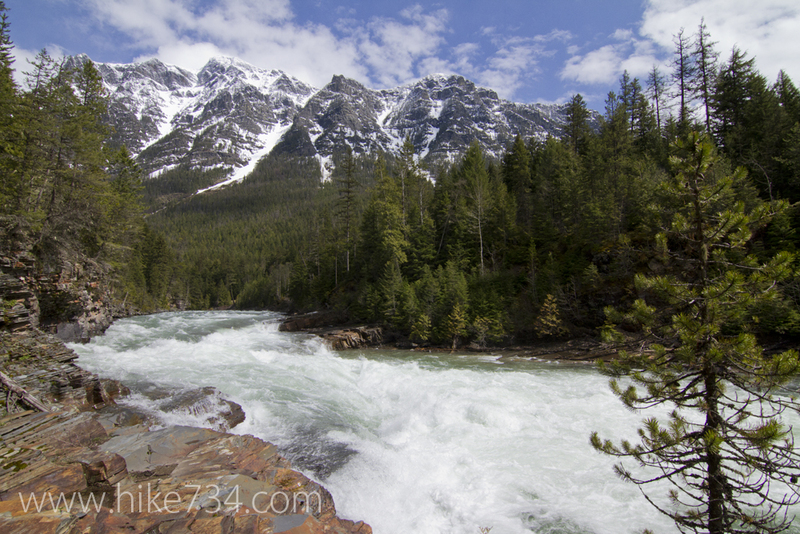 McDonald Creek is a whitewater creek that chatters and bubbles its way down to Lake McDonald. 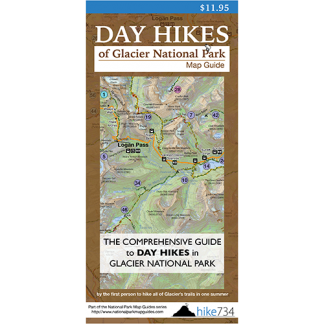 It is a relatively level trail that can be done early in the spring all the way through into the fall. From the trailhead, you will hike 0.9 miles in lush forest. Toward the end of that first section, you will come right along the creek and a bridge near Sacred Dancing Cascade. On the way back, past the bridge by Sacred Dancing Cascade (staying on the north side of the creek), the trail forks to the left and stays close to the creek where it passes McDonald Falls and eventually brings you back to the road. 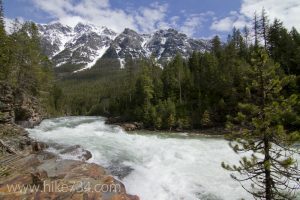 Trailhead: At the head of Lake McDonald, turn onto North McDonald Road and follow it across the bridge. The trailhead is located shortly thereafter.